When we tested the Pentax K-3, we found it to have a dynamic range of 11.97EV. This is about on a par with the Sony cameras that also use this sensor. With the metering tending to underexpose, highlight retention is not really an issue. However, this does mean that shadow areas tend to be darker than they should be. I found that I could increase the exposure of the DNG raw files in Adobe Camera Raw quite significantly, and what looked on screen like a dark expanse actually revealed a surprising amount of detail. That said, at all but the very lowest sensitivities there is quite a lot of luminance noise in lightened shadow areas, although colour noise is not a real concern. 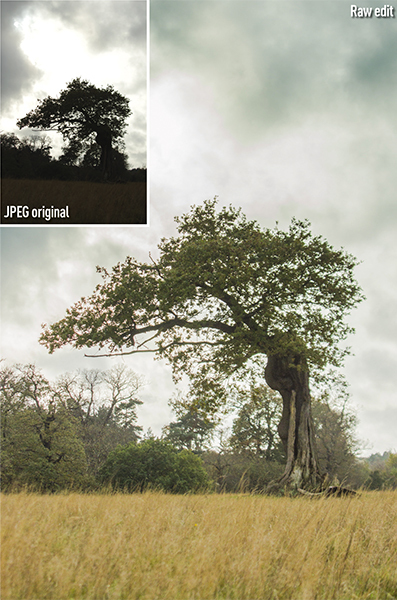 Even the default Camera Raw colour noise-reduction setting managed to a remove nearly all colour noise. Increase the sensitivity above ISO 400 and there is an increase in luminance noise in shadow areas, but it was only really noticeable when I was making adjustments greater than +1EV.